Ubuntu Mobile isn’t new; Canonical has already done much to promote its efforts to break into the smartphone mobile software space. 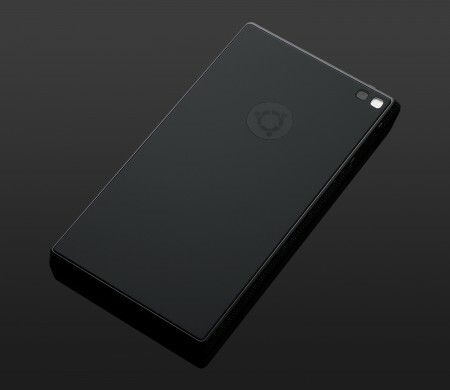 But today the company is launching an Indiegogo campaign to fund the development of its first own-branded Ubuntu mobile hardware, the Ubuntu edge. The Edge is a smartphone that hopes to be more than that, by replacing a desktop PC as well. The $32 million campaign to fund the Edge’s creation is a fixed funding project, which means it’s all or nothing, and it has to achieve its goal within the next 31 days in order to be successful. The Edge is an experiment in truly converged computing, turning the smartphone into the central nervous system of a full desktop PC, resulting in a self-described “superphone.” The Edge will have the “fastest available” multi-core mobile processor, 4GB of RAM and 128GB of storage, with a battery designed to push life to the limits. On the software side, the Edge combines Ubuntu Mobile with full Ubuntu desktop, and can even boot to Android for a truly converged computing experience. It sounds pretty amazing, and mobile nerds everywhere are no doubt already drooling about this right now, or will begin salivating as soon as they find out this thing is real. Of course, it’s not real yet, and needs $32 million to become a reality, which is a tall order. But Canonical is a company with a solid track record, and this is an exciting project that’s sure to excite the early adopter community.